The President of the Military Historical Society of Massachusetts requests the pleasure of your company at our member meeting and luncheon. Professor Lukes will speak on a recent paper he wrote, exploring two East-West espionage related crises, one in the early ninetten fifties, the other in the late nineteen sixties, and argues that the West had won the Cold War well before the Berlin Wall came down. Prof. Lukes is a University Professor in Boston University’s Pardee School of Global Studies, specializing in Central European history, East European politics, and contemporary Russia. Professor Lukes has published extensively. His scholarly articles have been published in eleven countries. His latest book is 2012’s The Edge of the Cold War: American Diplomats and Spies in Postwar Prague. 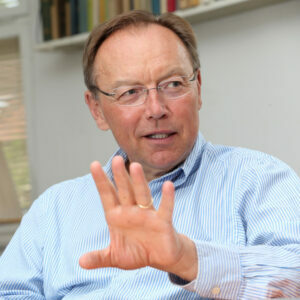 His awards include the 2000 Stanley Z. Pech Prize, the distinguished CIA 2012 Award for Outstanding Contribution to the Literature on Intelligence. In 1997, Professor Lukes received the Metcalf Award for Excellence in Teaching at Boston University. He serves as an Honorary Consul General of the Czech Republic in New England.